Corporate Wellness Program - Queensland Tennis Centre - Play Tennis, Court Hire, Coaching, Fixtures - Brisbane, QLD. For many workplaces, employee health and well-being are key factors contributing to an organisation’s ability to engage, satisfy and retain valued staff. The Queensland Tennis Centre’s tailored Corporate Wellness Programs are an ideal way to provide employees with access to quality health and fitness opportunities. Why use the Queensland Tennis Centre’s Corporate Wellness Program? Tennis is an ideal sport to incorporate into a Corporate Wellness Program as it is low impact, non-contact, easy on joints and can be enjoyed by people of all ages and skill levels. 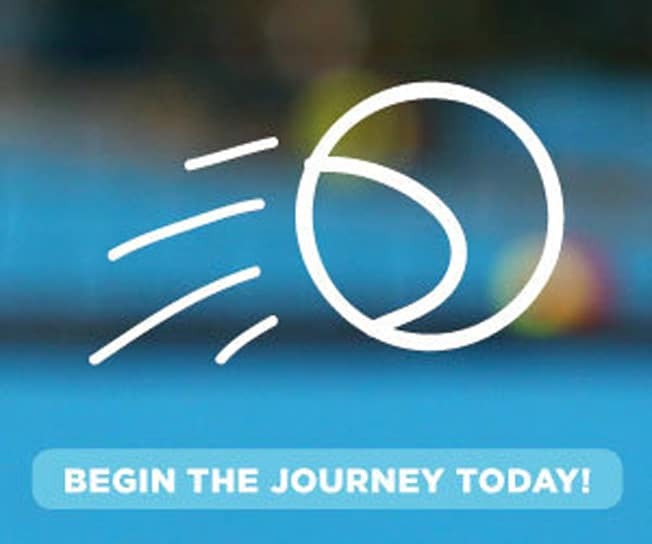 With world-class courts and a large team of professional and friendly coaches, the Queensland Tennis Centre can work with companies to develop and deliver a tailored package of tennis and fitness activities.